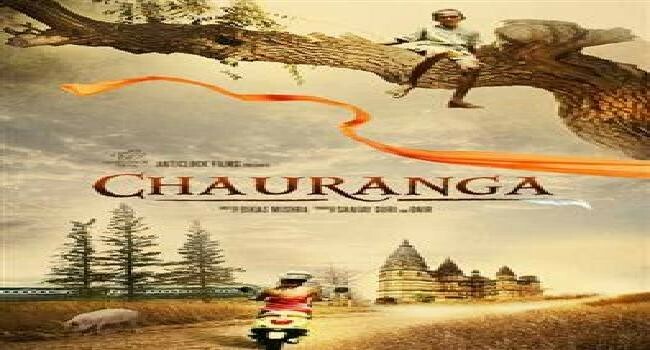 Chauranga is an upcoming Indian drama film. 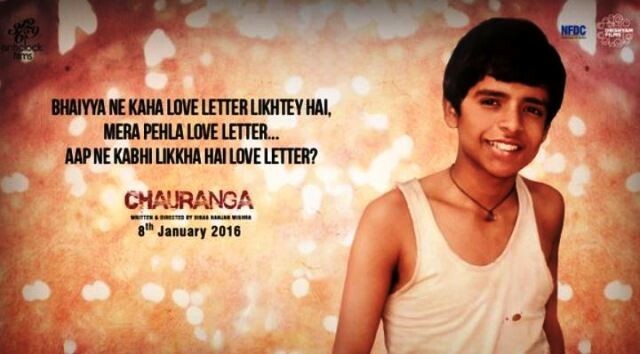 The film was set to released on 8th January 2016. 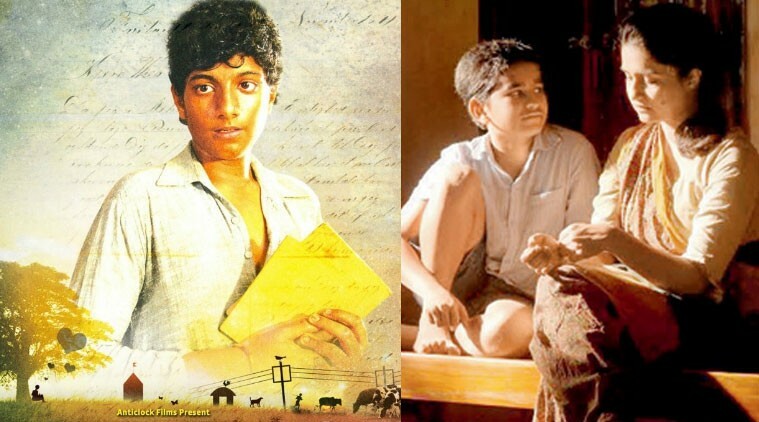 The film is very interesting and the story is revolving around the little boy who has dream to go to school in the town like his elder brother. 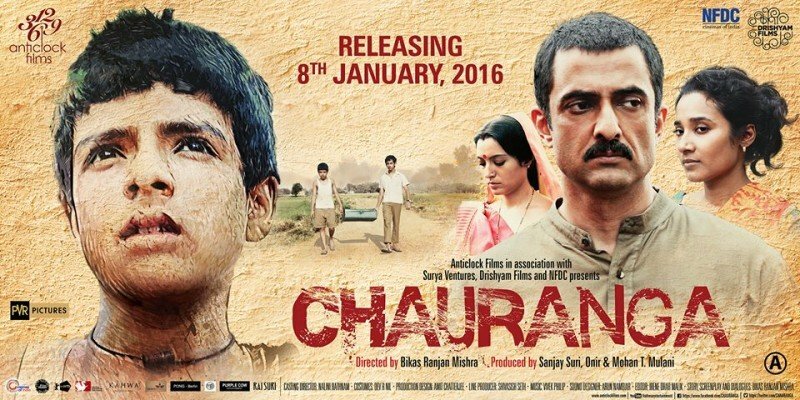 The film is very interesting and it is a family movie. 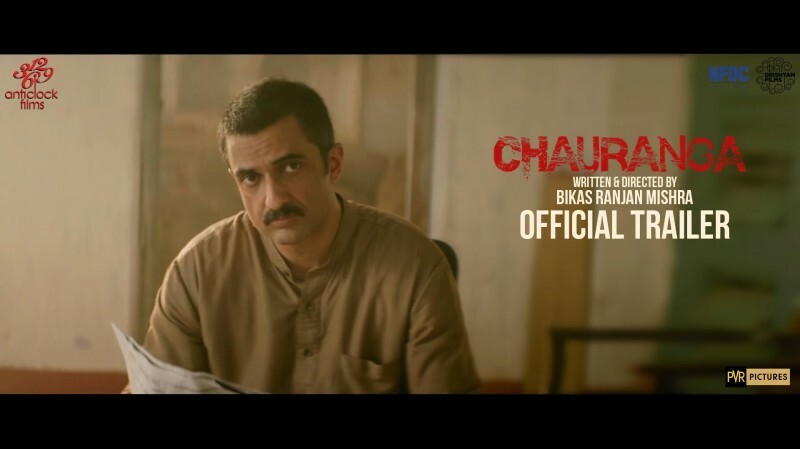 The film is directed by Bikas Ranjan Mishra.